Visit Mammut's Vader Light page. 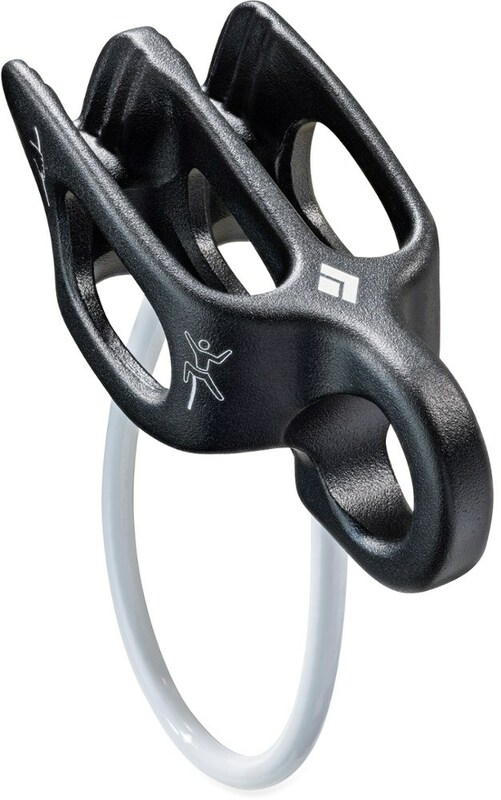 The Mammut Vader Light belay device utilizes V-shaped "Labyrinth" grooves to give you extra braking power when you need it. Cutaway sidewalls help to reduce weight to a remarkably light 2 oz. 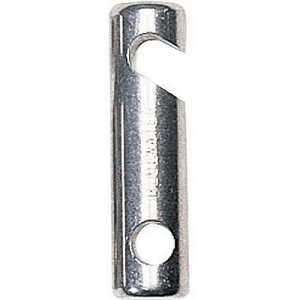 Suitable for double, half and single ropes from 7.5 to 10.5 mm in diameter. 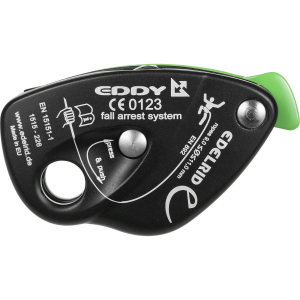 Extremely lightweight, the Vader Light belay device from Mammut uses V-shaped Labyrinth grooves to provide controlled retention of drops and feeds, even when used with low manual force. On Sale. 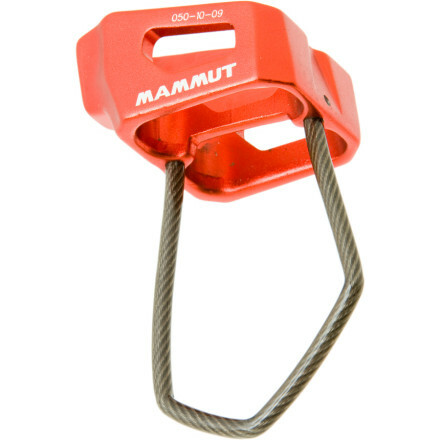 Mammut Vader Light Belay Device DECENT FEATURES of the Mammut Vader Light Belay Device Very lightweight safety device based on the tubular principle Suitable for double, half and single ropes from 7.5 to 10.5 mm in diameter The Labyrinth V-shaped grooves permit the controlled retention of drops and feeds even at low manual force The SPECS Weight: 58 g ALL CLIMBING SALES ARE FINAL. 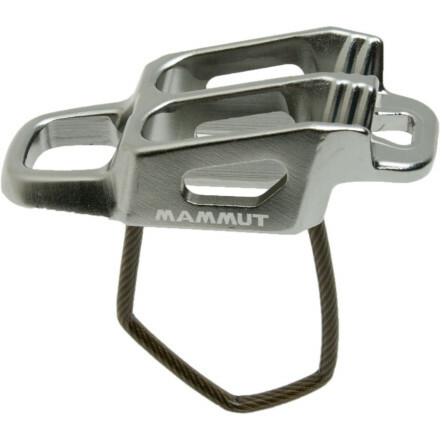 The Mammut Vader Light is a very lightweight belay device built for all-around use on rock, ice, and snow. 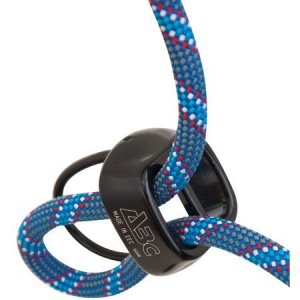 Only weighing 58 grams, the Vader Light still has plenty of bite on the rope to catch falls without burning your hand or dropping your partner. 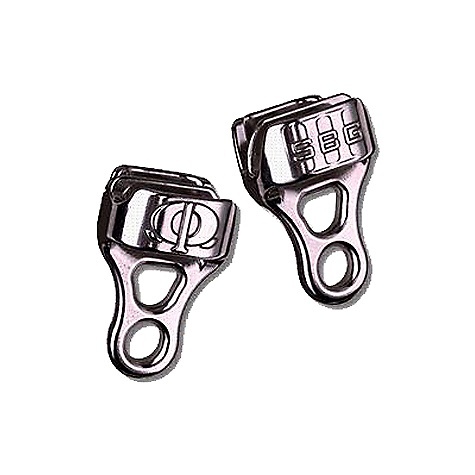 Compatible with rope diameters from 7.5 mm to 10.5 mm. The Mammut Vader Light is not available from the stores we monitor. It was last seen November 29, 2014	at CampSaver.com.